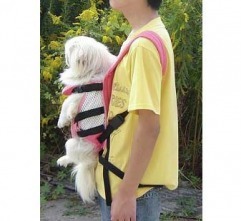 - Holds pet safely and carry your pet just like a baby! 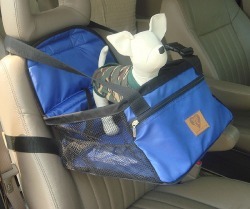 - This car carrier for your pets traveling in cars. 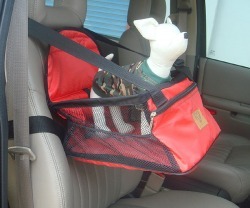 - The elevated seat will satisfy your dog’s natural urge to look out the window while enjoying their car ride. 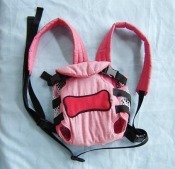 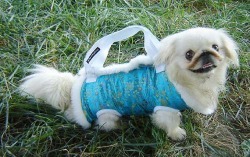 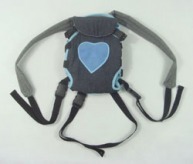 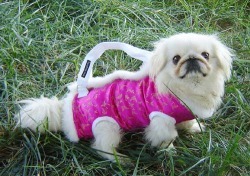 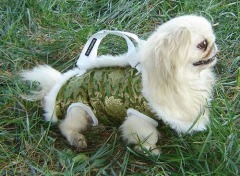 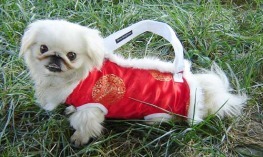 - Item is made of nylon with an adjustable safety strap attached to your dog’s harness/collar. 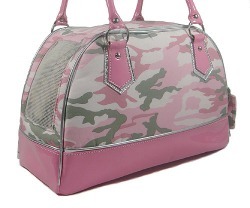 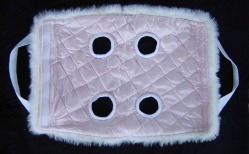 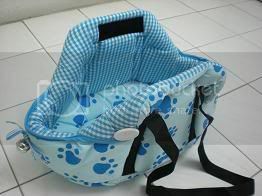 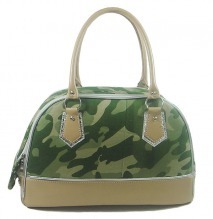 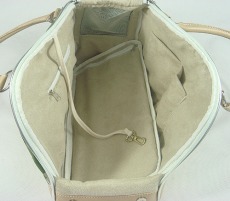 - There are also 3 storage pockets for your pet essentials. 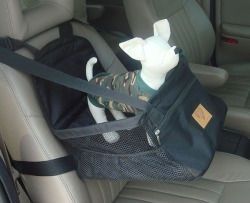 - The comfortable pad cushions you dog and protects your car seat from pet hair. 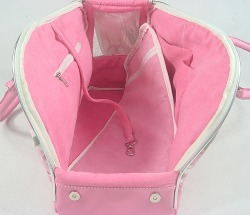 - It’s foldable for easy storage. 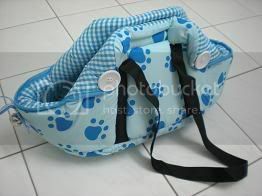 - Can be used for pets up to 9kg. 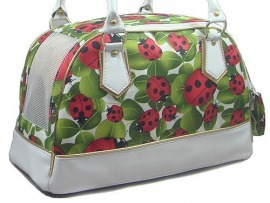 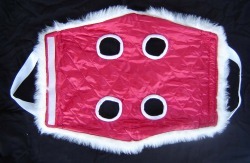 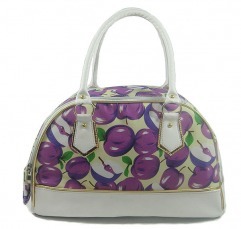 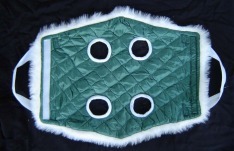 - Made of silk material with puff filling and quilt lining.